As you know, I LOVE frogs and I am a bit addicted to frog clipart! 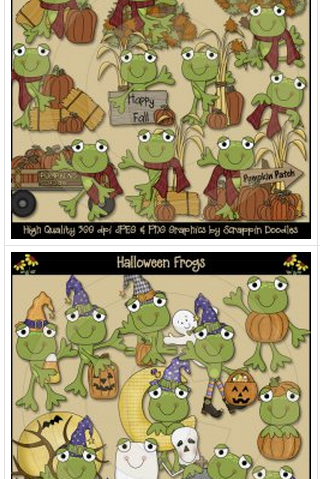 I just bought some Halloween and Fall frog clipart from Scrappin Doodles. Look how cute it is! They have a coupon code right now that you can use to get 15% off a purchase of $5.00 or more. 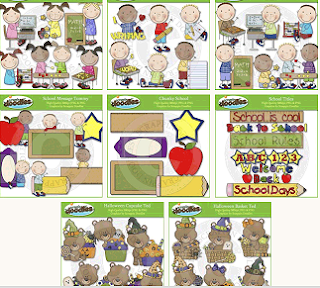 Just use coupon code: AUGUST2012 The other picture is some new clipart they have that they announced in their newsletter. 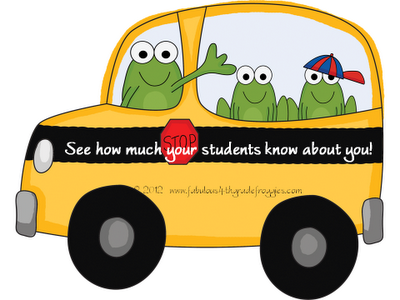 I decided to make a classroom blog/website. 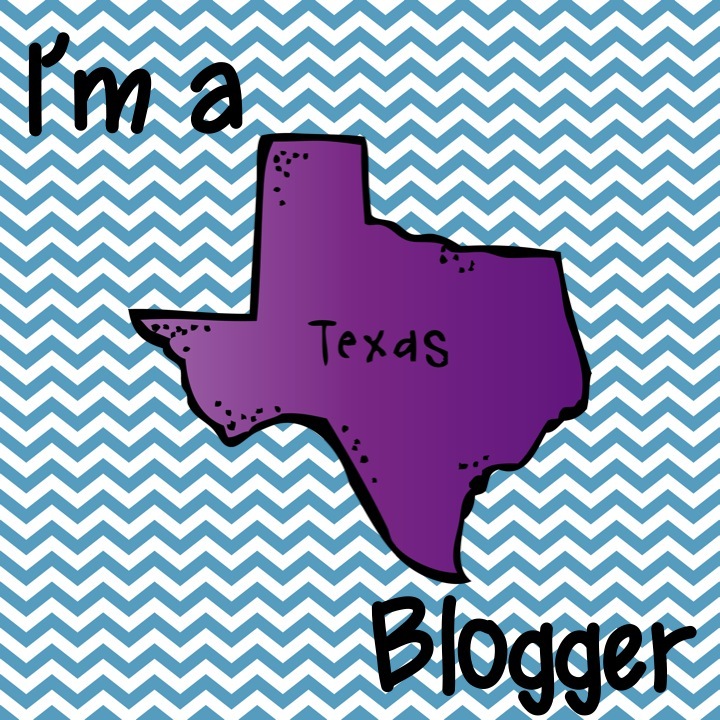 I hate to brag but it's the CUTEST blog eva! Click here to check it out...... what do you think? 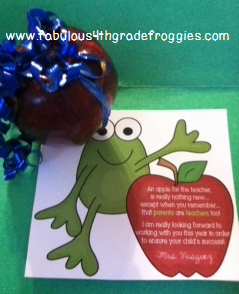 Make sure to check out Classroom DIY and see my cute gift for parents to give them at parent orientation night. Love the site! I just made one for my kiddos too using Google Sites! Love it! Thank you for the B2S "worksheet." I can't wait to read more about myself! Lol. Great idea for the first day! Thanks for sharing! Guest Post by Angela Watson & a Fab Giveway! Math toolkit, DIY- Monday Made It & A Giveaway!